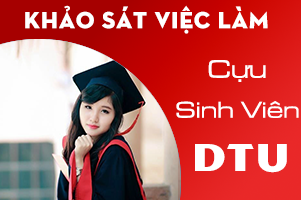 Vietnam TravelMART is a great team of experts dedicated to helping your travel time going on smoothly in Vietnam and Indochina. We believe it’s easy to book a tour on other websites, but just try us, you will see the big difference in all services. Your dream and passion of the new destination will be absolutely enjoyed with our arrangements. 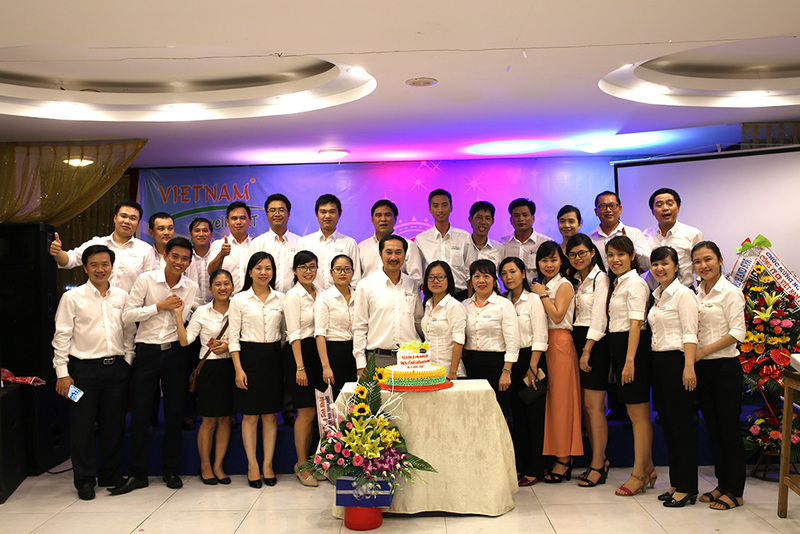 “The world is smaller after your trip”, back in 1995, when our Chairman – Mr Cao Tri Dung – starting at a Travel Agency in Vietnam and with his team, he has now decided and finally built himself Vietnam TravelMARTfor his lifetime and his fellow-team members. We have just been set up but our Experience Directors and Managers come from reputed companies. Our Chairman now is also the Deputy Chairman of Vietnam National Association of Tourism (VNAT) as well as Chairman of Da Nang Association of Tourism. But enough about us – let’s talk about you. Whether you own a business or planning travel to Indochina or Vietnam, you will need a Reputed Travel Company with excellent services that takes care of the complicated stuff so you pack your things and go with Vietnam TravelMART.